These brilliant stories deal with love and life in Louisiana during the Civil War through the turn of the century. 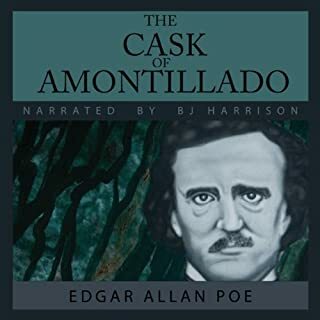 The Cajun and French-Creole traditions make a rich backdrop for these deeply human tales. In "Disirie's Baby" a young plantation owner marries and has a child with features of the slave race; in "A Lady of Bayou St. John" a young woman becomes a devoted wife after her husband is killed; in "The Story of an Hour" a woman is surprised by her feelings at the news of her husband's death. Other stories include "Love on the Bon-Dieu," "The Unexpected," "Fedora," "The Godmother," and "At the 'Cadian Ball." 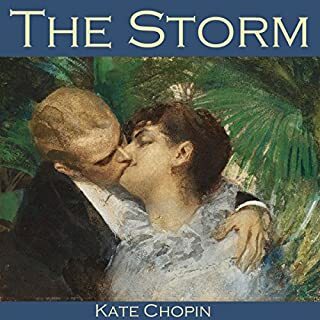 After more than a half century of neglect, Kate Chopin's writings have at last regained the attention of readers, writers, and critics. These stories, some of her best, demonstrate her special insight and understanding of irony. This collection brings together 12 of the finest short stories of prominent American feminist author Charlotte Perkins Gilman. 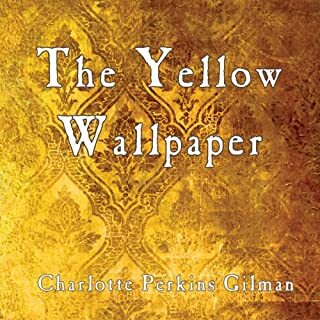 "The Yellow Wallpaper", Gilman's best-known work, was first published in 1892 and represents an important examination of 19th-century attitudes toward women's physical and mental health. Feminist literature or Lovecratian horror? "Paul's Case" was first published in 1905 in Willa Cather's first collection, The Troll Garden, which began her literary career. When the story was printed in McClure's magazine in May of the same year, it brought Cather to national attention. In 1920 the story was reprinted by Alfred Knopf in Youth and the Bright Medusa. "Paul's Case" examines the dangers of art and the struggles of youthful artists in a commercial world. Sad and beautiful, ahead of its time! 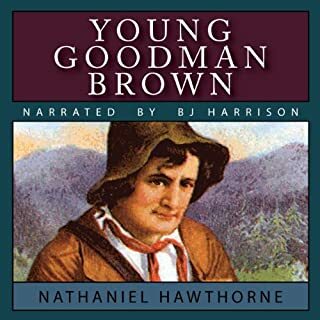 Basil Rathbone reads Nathaniel Hawthorne's short story about the minister of a small town who suddenly and without explanation starts to wear a black veil. 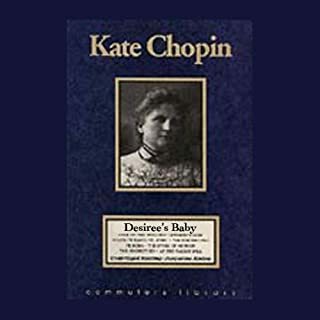 Kate Chopin was an American author of short stories and novels, mostly with a Louisiana Creole background. Today she is now considered a forerunner of the feminist authors of the 20th century. This powerful story concerns a wife who learns that her overbearing husband has been killed. The short period of mourning turns to the hope of her new freedom - but then comes the very unexpected climax. I was not familiar with Kate Chopin's work before but found this story very dark and almost pointless. 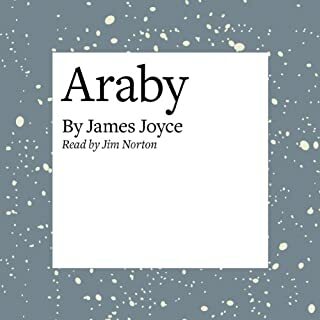 Everything was wrong about this book- the short length of under one hour and taking an hour to tell a story that could be told as a joke in less than 60 seconds. 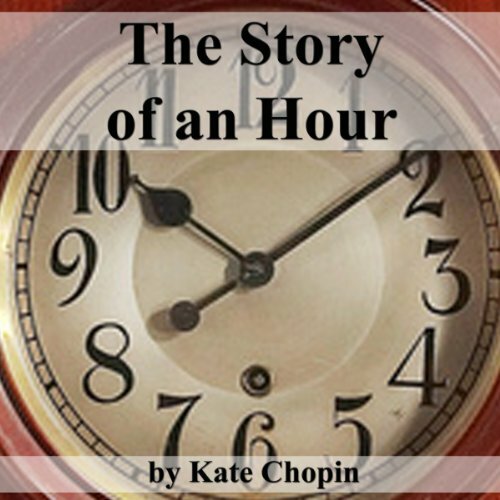 The story of an Hour is a great introduction to Kate Chopin's work.